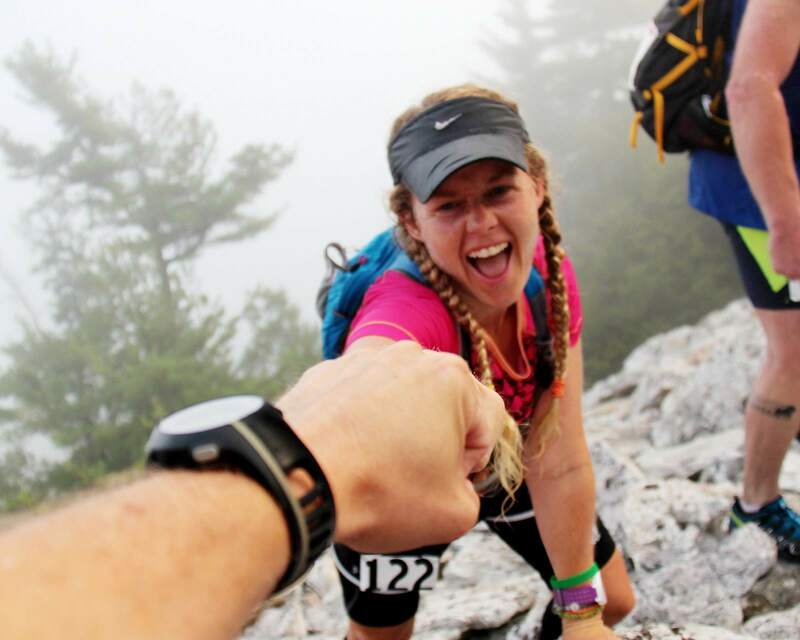 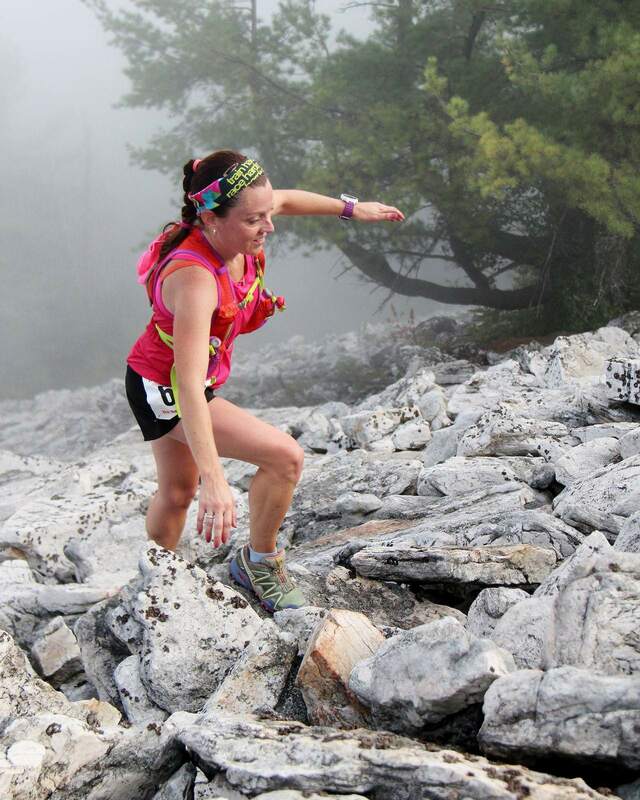 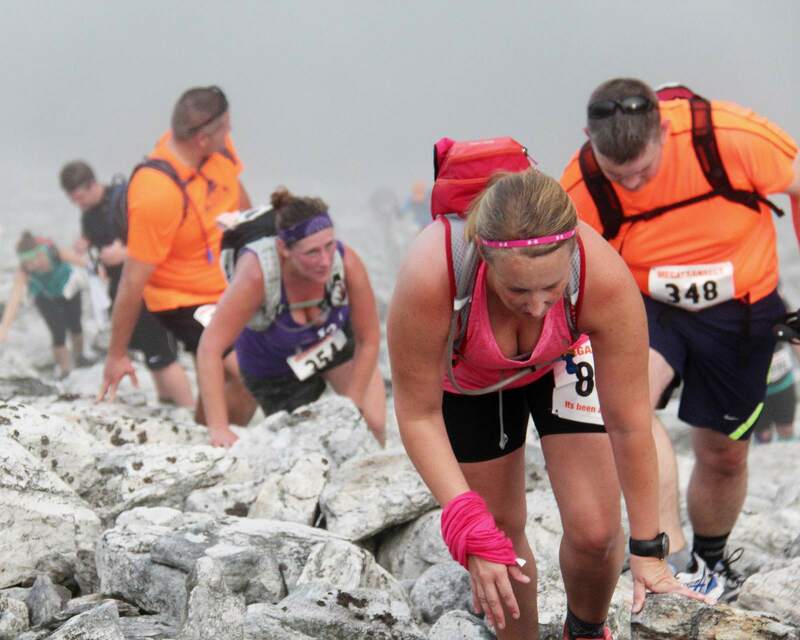 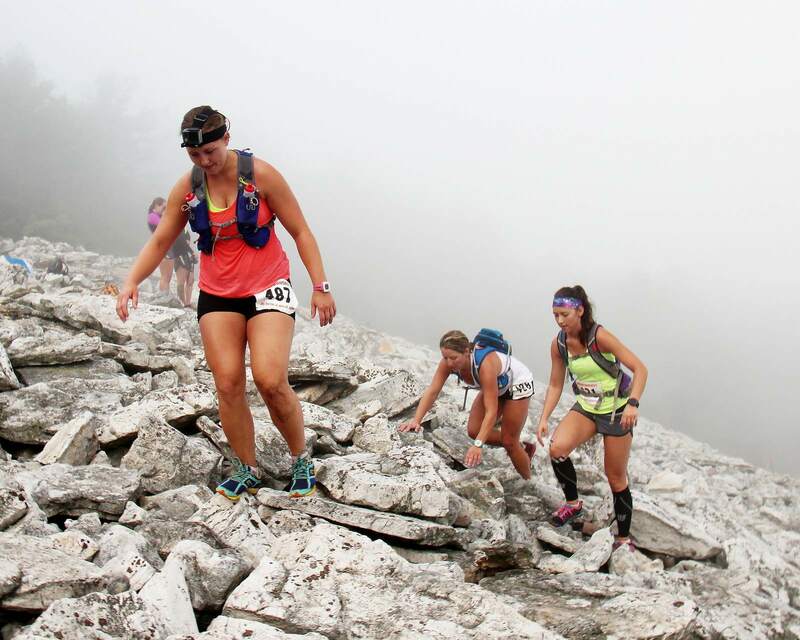 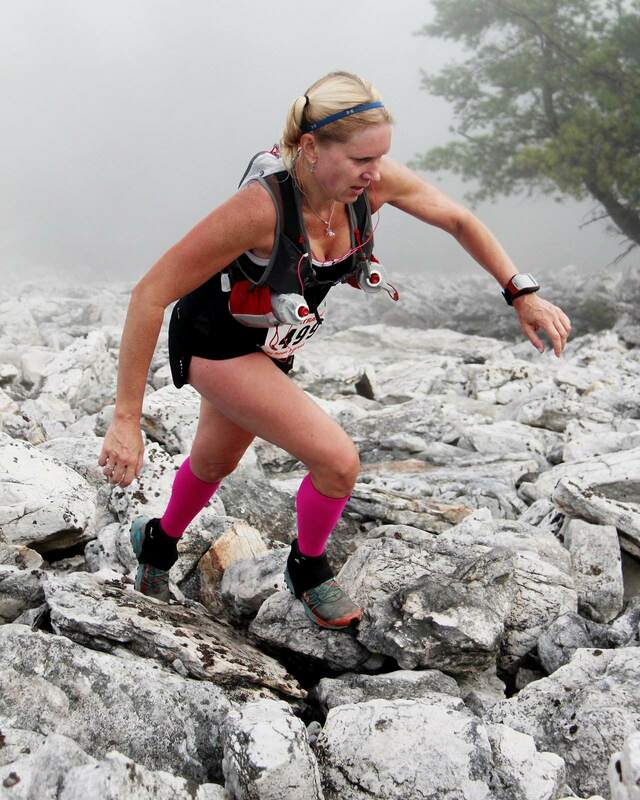 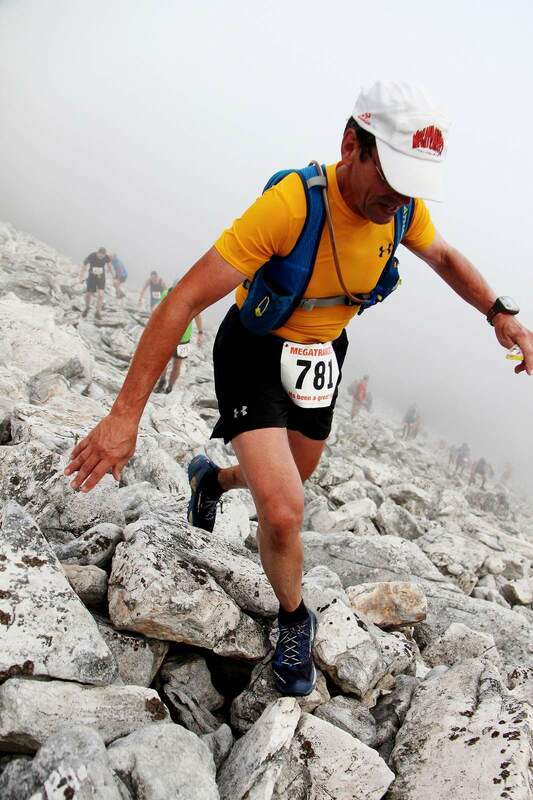 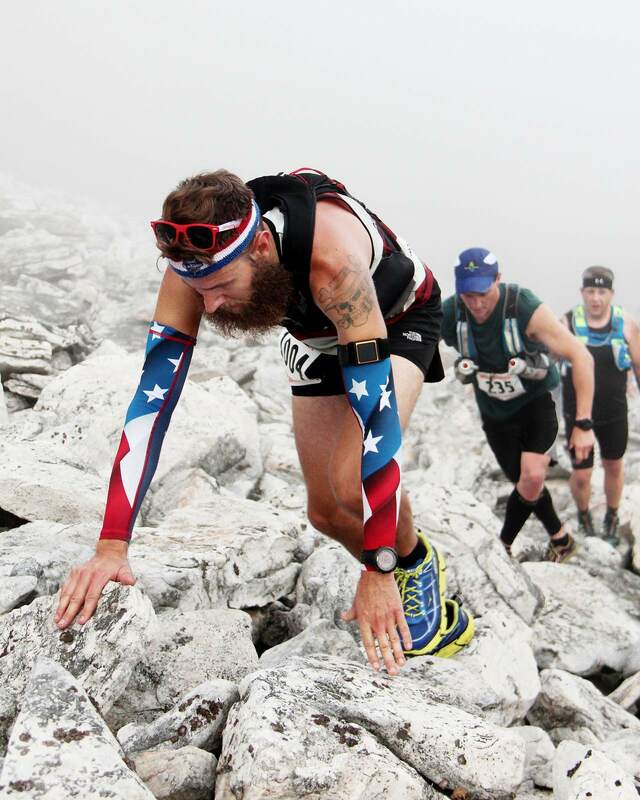 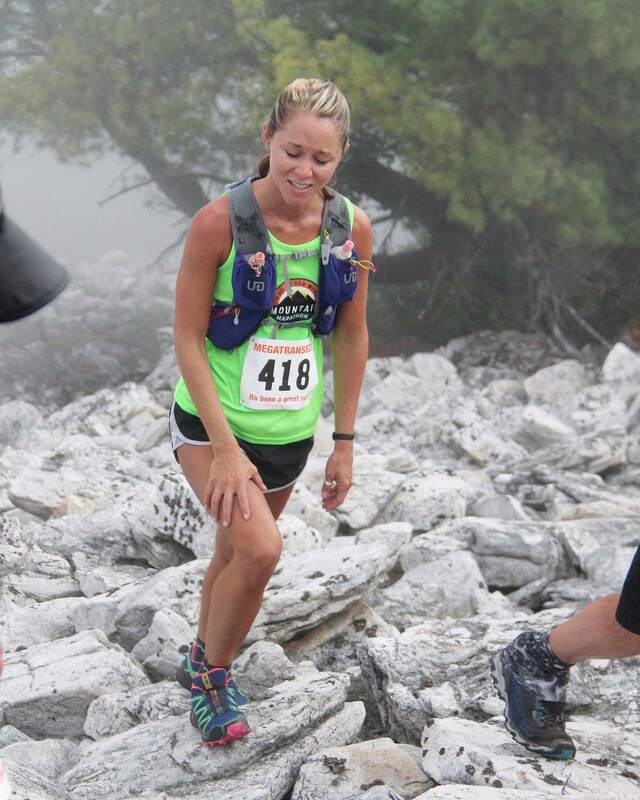 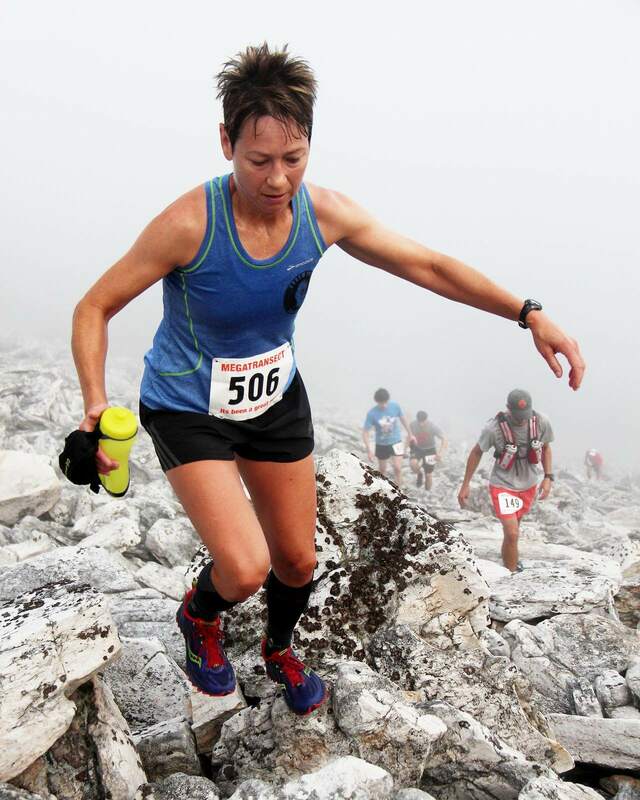 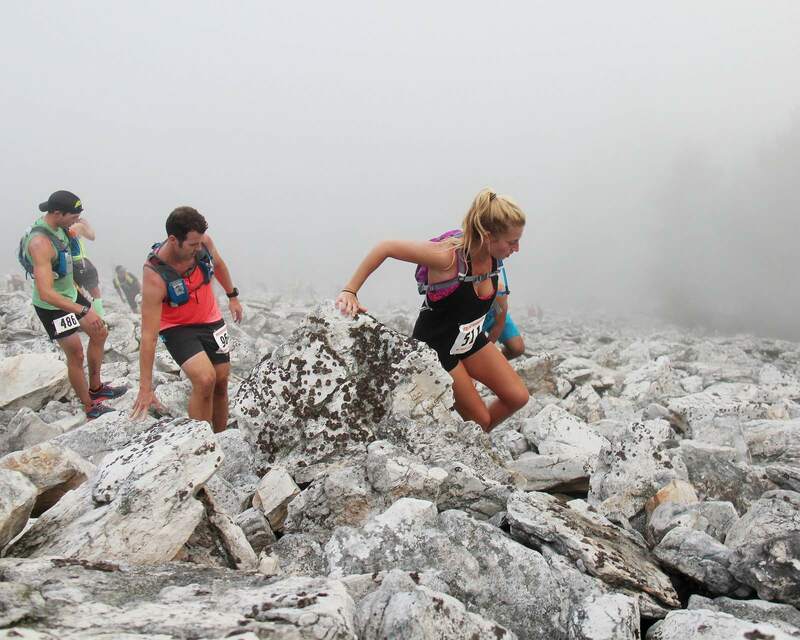 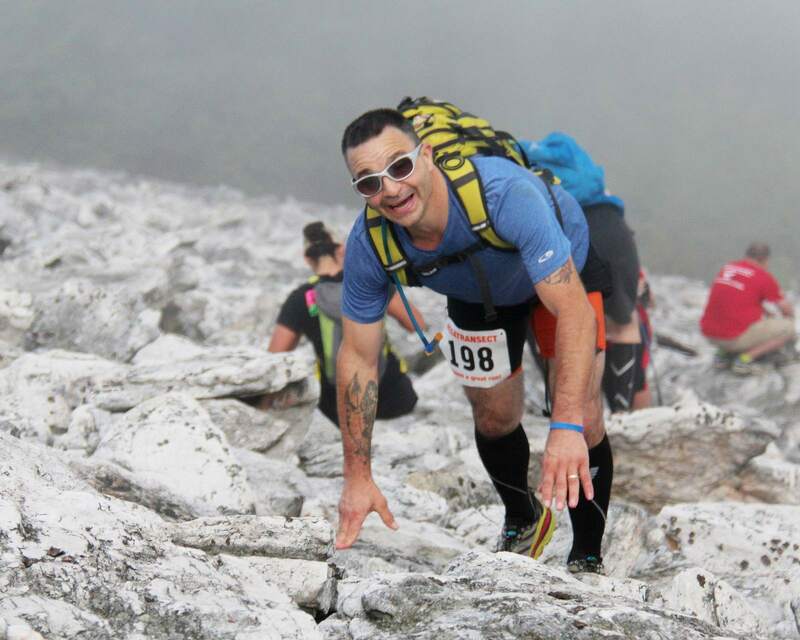 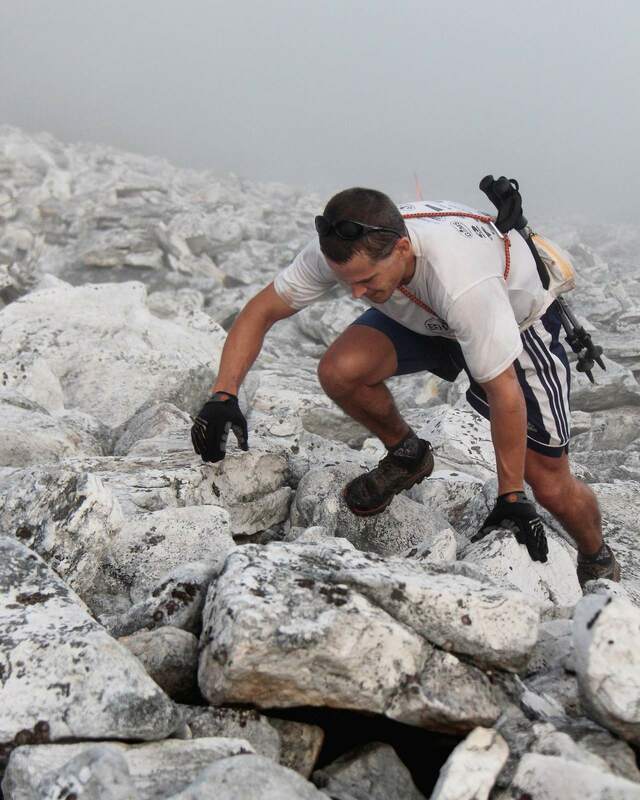 The Bald Eagle Mountain Megatransect is a 26+ mile/hike and trail run event staged in Central Pennsylvania. 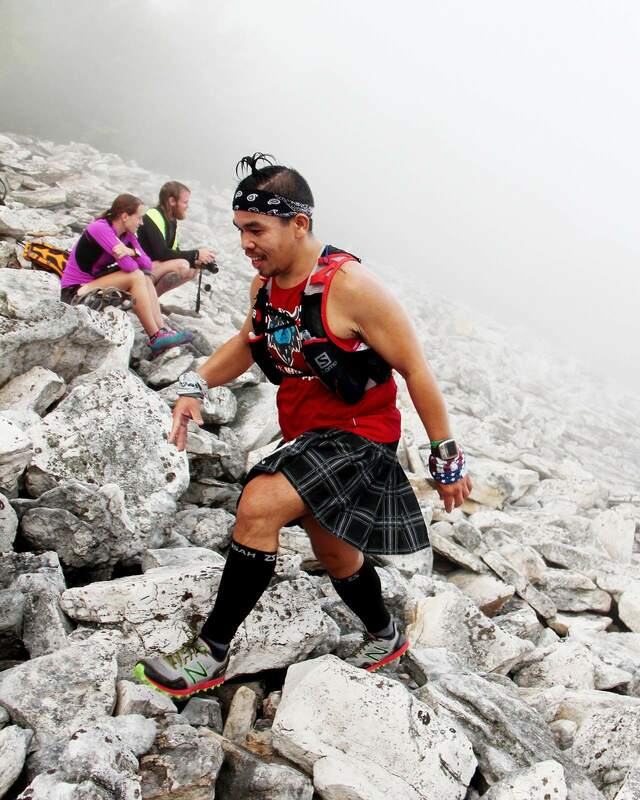 The outstandingly beautiful course offers unique geologic features, such as an unrelenting boulder field of white Tuscarora sandstone. 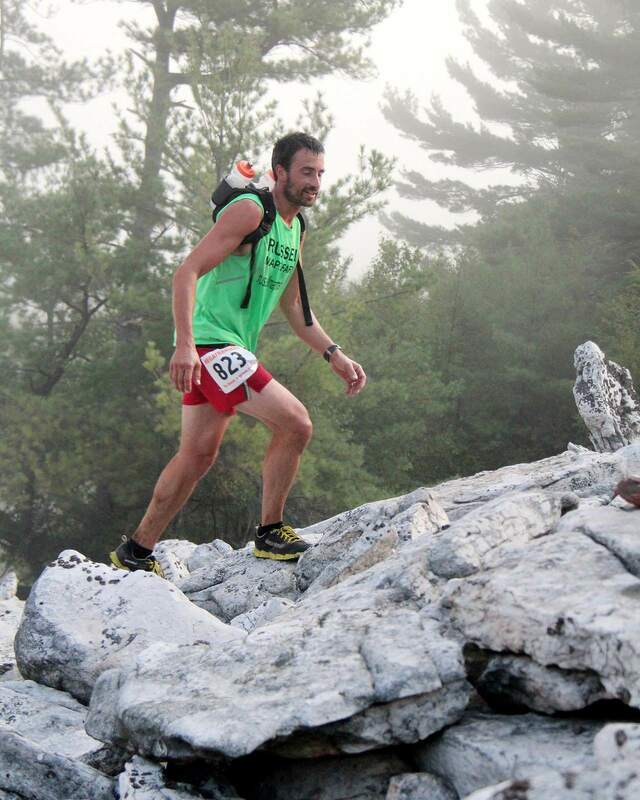 Cliffs line a scenic gorge to heights of 300 feet that sink from the Chestnut flat plateau. 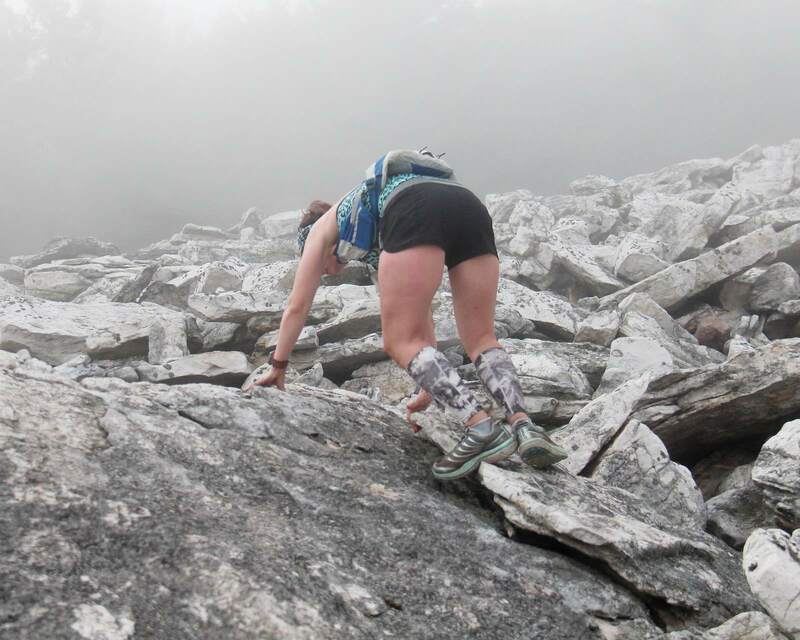 Trails run along miles of streams and brooks with multiple stream crossings and small waterfalls.